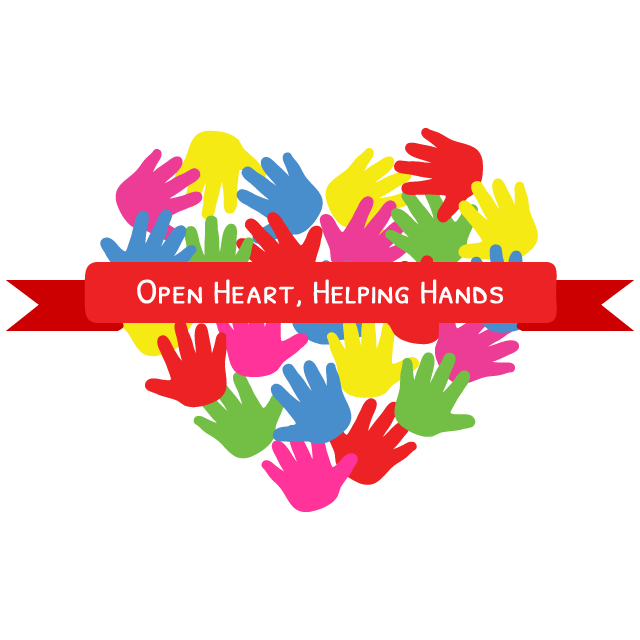 A curated collection of simple hands-on activities that empower children to give back this holiday season. We have the power to impact the environment around us. Here are a few positive ways you & your kids can make a difference. Kids craft Handmade Cards to be distributed to elderly Meals-On-Wheels recipients, in our 2nd annual Spread the Love Campaign! An estimated 2.5 million children are homeless each year in America. Here's one way you & your kids can help. Heroes don't just help out during the holidays, they do it year-round. 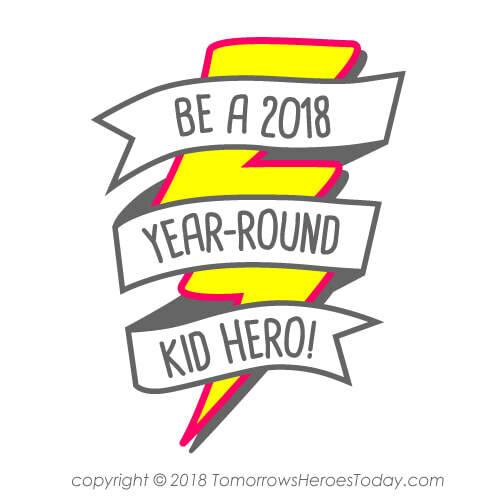 We will ask kids what it means to be a hero, and pledge to help those in need Jan-Dec. Get FREE printables & details here.